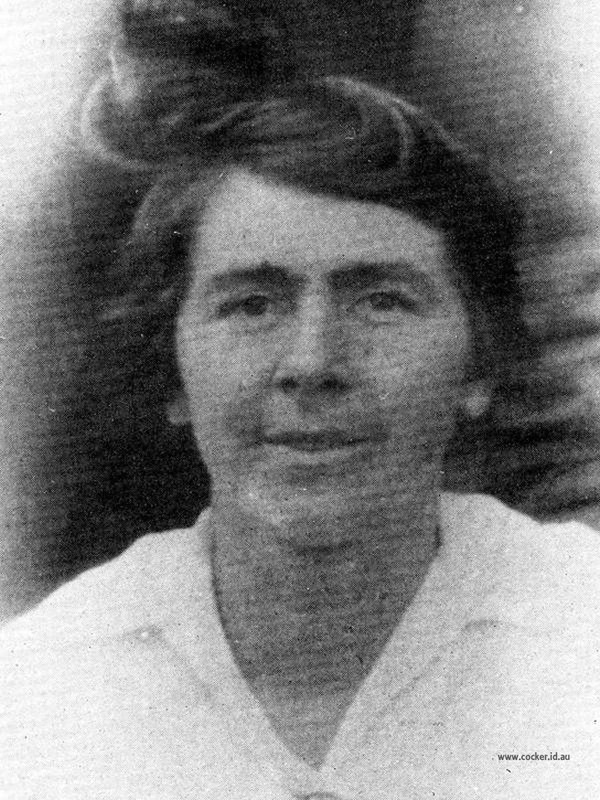 3-Laura Alice Walker was born on 29 Oct 1896 in Westbury, Tasmania, died on 26 Aug 1921 in the Launceston General Hospital at age 24, and was buried in Aug 1921 in Uniting Church Cemetery, Hagley, Tasmania. 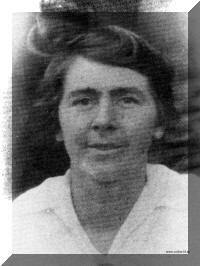 Laura was born in Westbury on 29 Oct 1896 when her parents were 48 years of age. She was the fourteenth and last child born to Thomas and Rebecca. She died on in the Launceston General Hospital on 26 Aug 1921 at age 25. She did not marry and was said to have had an exceptionally happy, bright disposition. After helping with the care of Florrie Gillam (later Mrs. Ted Bellinger), who was suffering from typhoid fever, she contracted the disease and died in hospital.